Crystal quartz, also known as rock crystal, is one of the most basic and essential healing stones. Its name derives from the Greek word crystallos, meaning ice. Originally, the Greeks believed this crystal was a form of ice that could never melt. In many ancient civilizations, this crystal has been used for a variety of purposes, most notably for scrying, divination, healing, and rituals. In addition, this crystal is most commonly associated with the crystal skulls from ancient civilizations in South America. This crystal was also associated with the heavens, making it a very spiritual stone. Civilizations throughout history have also used clear quartz for mirrors, goblets, and bowls. 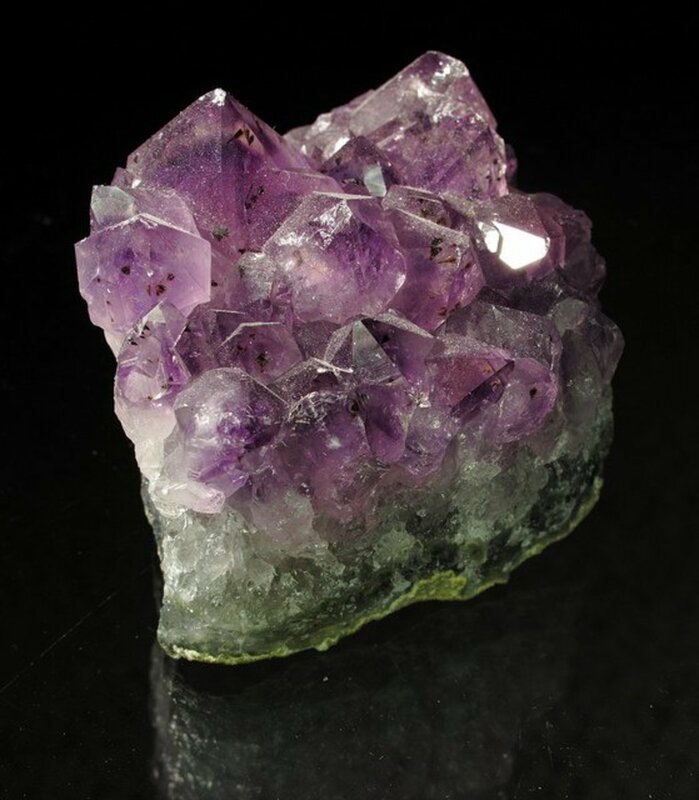 "Because of its ability to affect many areas of life, this crystal can help in healing all of the chakras, and is commonly used as a master healing crystal." Clear quartz is best known for its ability to amplify and strengthen the energy. It has the ability to absorb and store energy, regulating the vibrations in the environment. 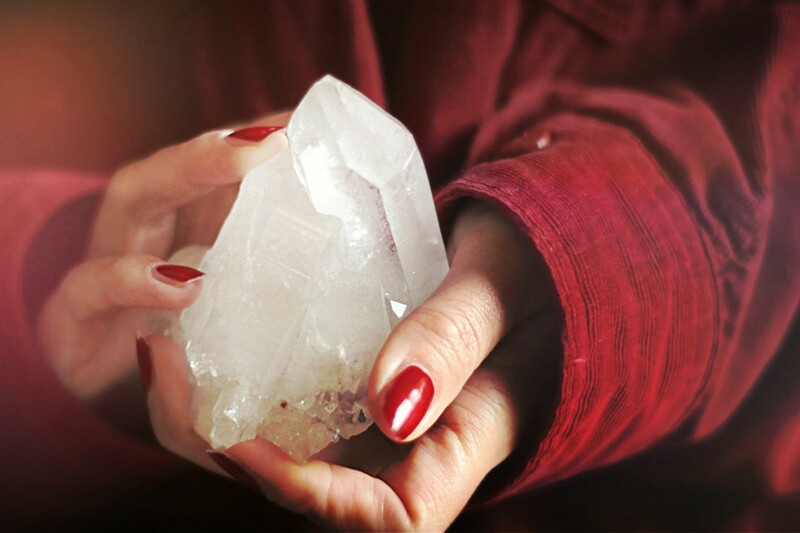 Having a large piece of clear quartz in a room can help neutralize and power the room with positive energy. It is also said to be a great crystal for having with your other crystals, as clear quartz can strengthen the effects of other crystals if placed nearby them. This crystal is unique in that in can help heal almost any ailment. It boosts and strengthens the immune system along with balancing the body to help clear and cleanse illnesses. Used in chakra meditation, this crystal will balance all of the chakras. "The calming effects of this stone make it a useful tool in the treatment of anxiety, bipolar disorder, depression, and other psychiatric disorders." 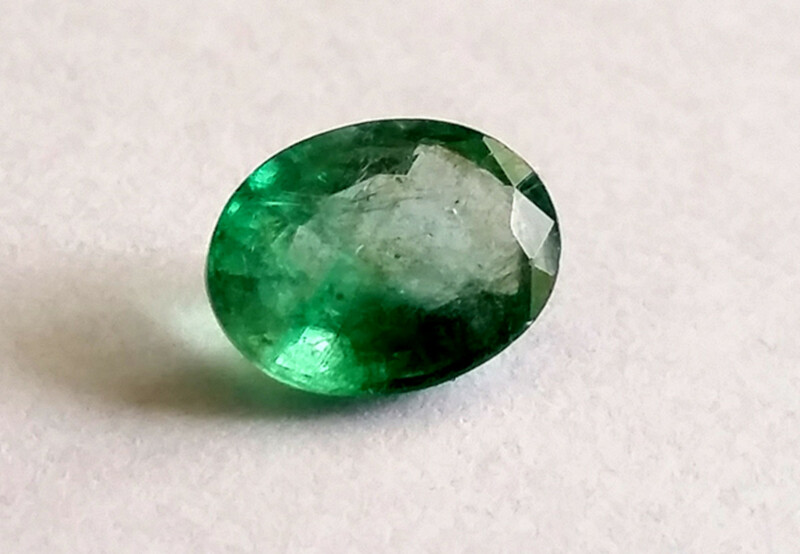 Because of its strong qualities in healing and amplifying energy, this is also a useful crystal when it comes to mental health and psychiatric disorders. As it balances the body and energy around it, it also can help balance the mind and bring a calm and inner peace. The calming effects of this stone make it a useful tool in the treatment of anxiety, bipolar disorder, depression, and other psychiatric disorders. 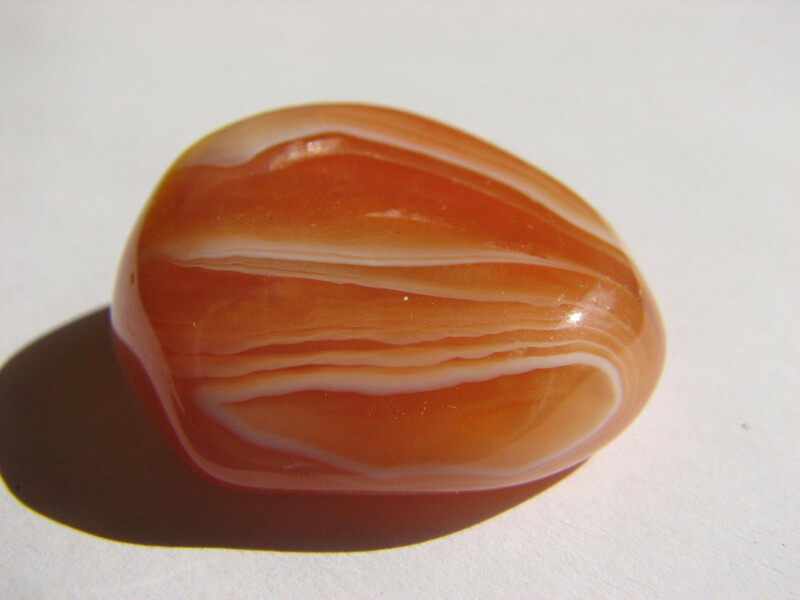 As its history suggests, this crystal is also great for enhancing psychic abilities. Because of its long history in the use of scrying and divination, the energy that this crystal provides makes it useful for helping to open the third eye and enhance psychic abilities. If you have ever heard of crystal balls, this is where that comes from. 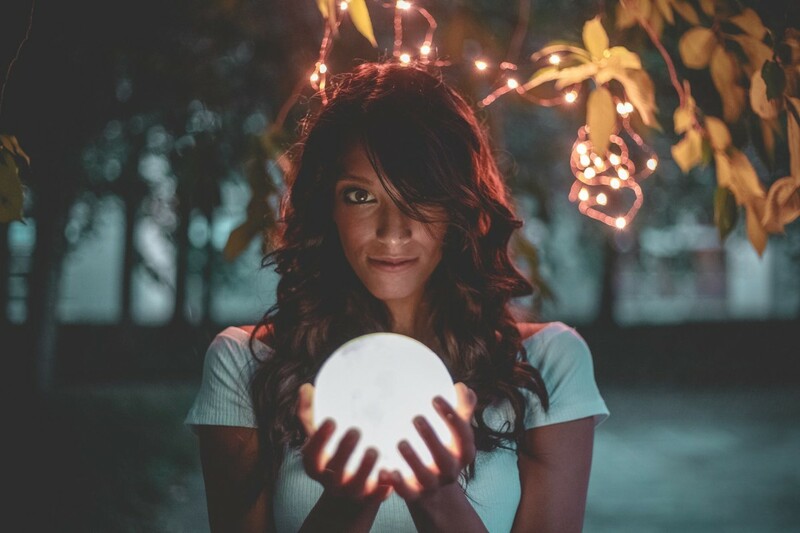 Most crystal balls are comprised of clear quartz, as this allows the person to use the energies of the crystal to help “see” into the ball and determine events of the past, present, and future. 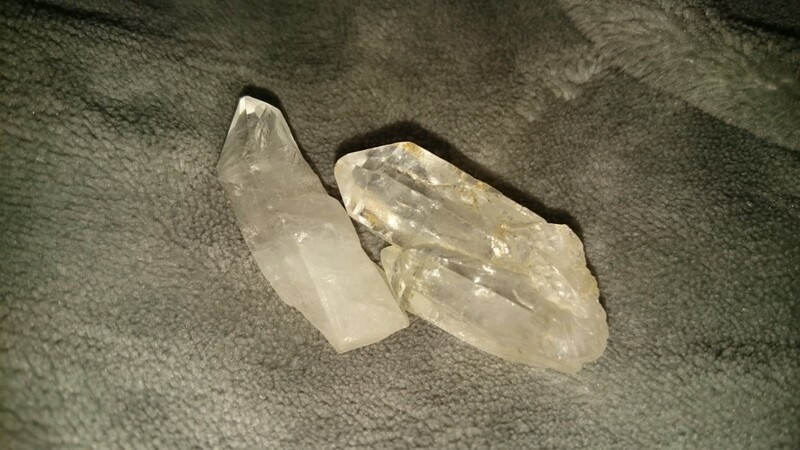 Because of the unique shape of clear quartz, a hexagonal crystal with a point, it is very beneficial in healing techniques as well as drawing out negative energy and bringing in positive energy. Clear quartz wands are one of the most essential items to have in your crystal healing kit. While most forms of clear quartz only have one pointed end, you can find some wands that will have two pointed ends, allowing you to utilize this crystal in a variety of ways. Pointing clear quartz away from your body helps get rid of negative energy, while pointing the crystal inward will bring in positive energies. "Having a large piece of clear quartz in a room will help enhance the energy in the room and also bring in positive energy." There are many different ways that you can use this crystal to help enhance your life. Wearing the crystal on a piece of jewelry will help create calm and balance. Having a large piece of clear quartz in a room will help enhance the energy in the room and also bring in positive energy. 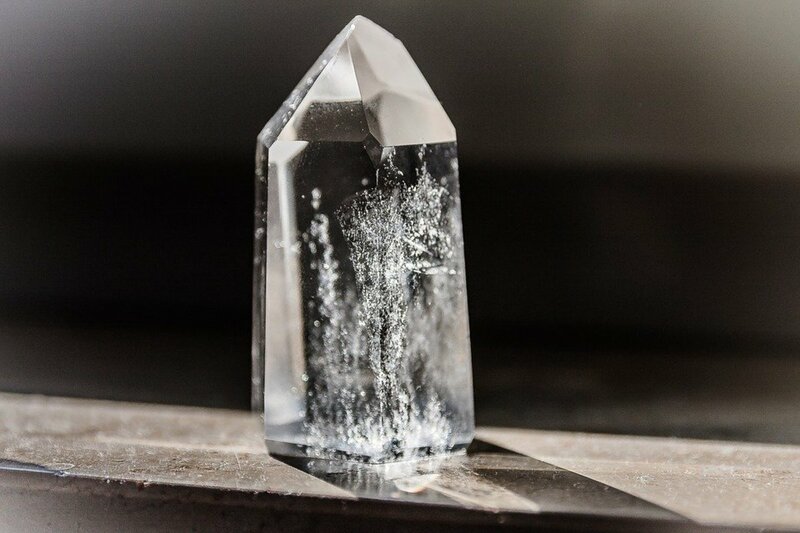 Many believe that this crystal has the power to also store energy, almost like a computer. This makes it a good stone to use for a variety of purposes. 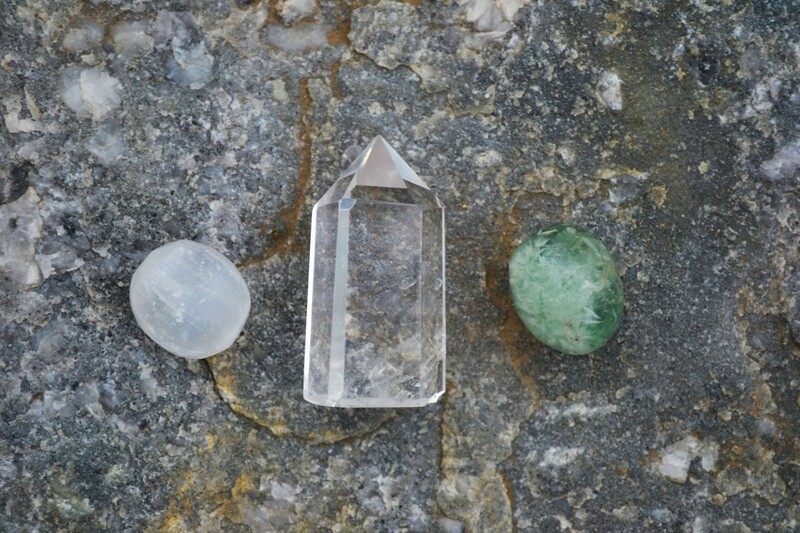 Clear quartz wands are perfect for crystal healing, especially of the body and mind. In divination, having clear quartz around will help enhance the effectiveness of the reading. 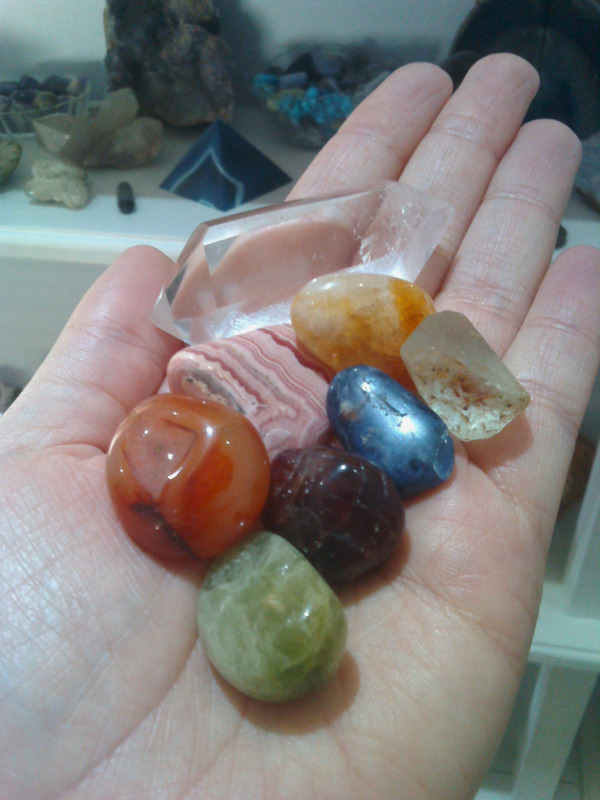 Whatever you plan to use this crystal for, it is an essential part of crystal healing. 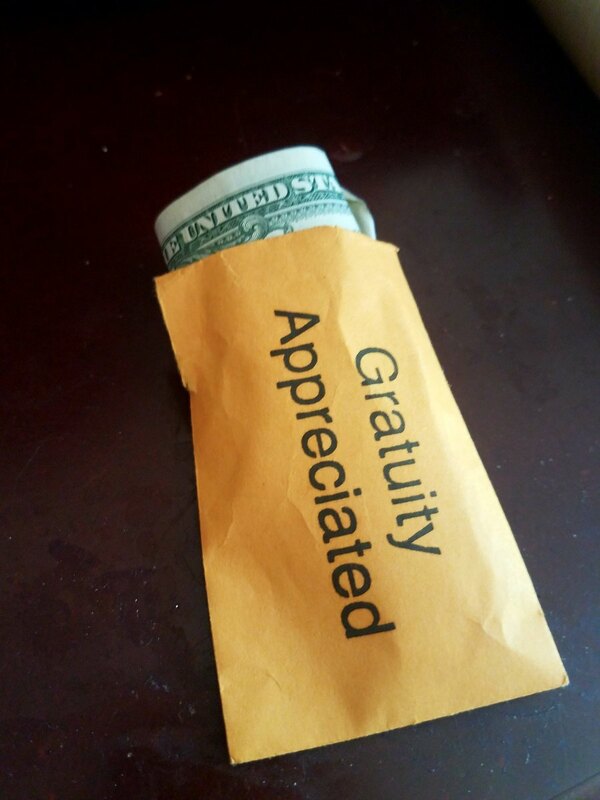 You will recognize its power and the benefits that it can bring to your life almost immediately. 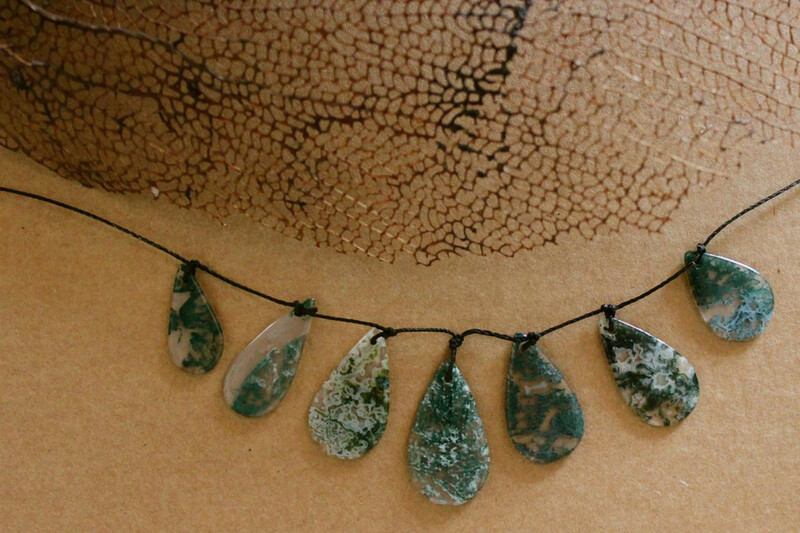 Even if you are just carrying it in a small pouch to keep with you, this stone is bound to bring many positive effects to your life.